As a relatively new client I am so pleased that I discovered KJM spotless and they certainly are maintaining their very high standards and I am glad to endorse what all their other also clients say in their testimonials - ie. reliable, friendly and so hard-working. I've always been blown away by how clean and tidy the flat is, they live up to the spotless title in the logo. 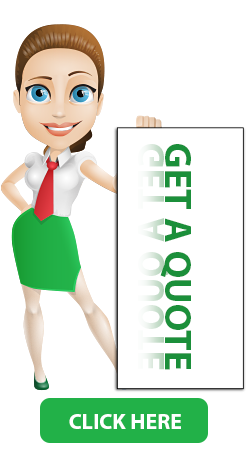 Flexible, responsive, freindly and a very thorough job. I highly recommend. KJM Spotless have been working for me since January 2013. During that period I found them to be hard working, polite, considerate and very attentive to my needs. They are very reliable and always turn up at the agreed time and work for the numbers of hours required. I wouldn't hesitate to recommend them and trust them with a key to my house. We have been using kjmspotless for quite some time and their standards are first class. They are extremely reliable and trustworthy. When they have finished, my house is always nice and clean as well as organised. 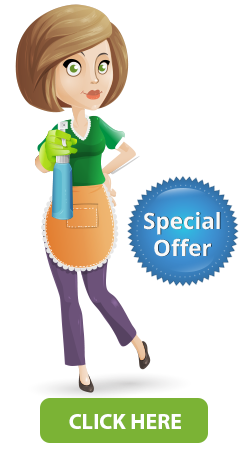 kjmspotless are a small family company with a very professional work ethic and very friendly. Over the last year, the team at Spotless has cleaned both our private home and our twelve bed luxury guesthouse on a regular basis. We cannot recommend them highly enough. The cleaning has been faultless even to the extent of sourcing spocialist products and rendering spotless difficult items. The team is, without exception, friendly, trustworthy and efficient and a pleasure to have in our home and business. We would not hesitate to recommend Spotless for any home and business.